A tranquil upmarket lodge in Hout Bay hosted by family-friendly couple Grant & Silvia Viljoen, providing stylish self-catering accommodation for business and leisure travellers. 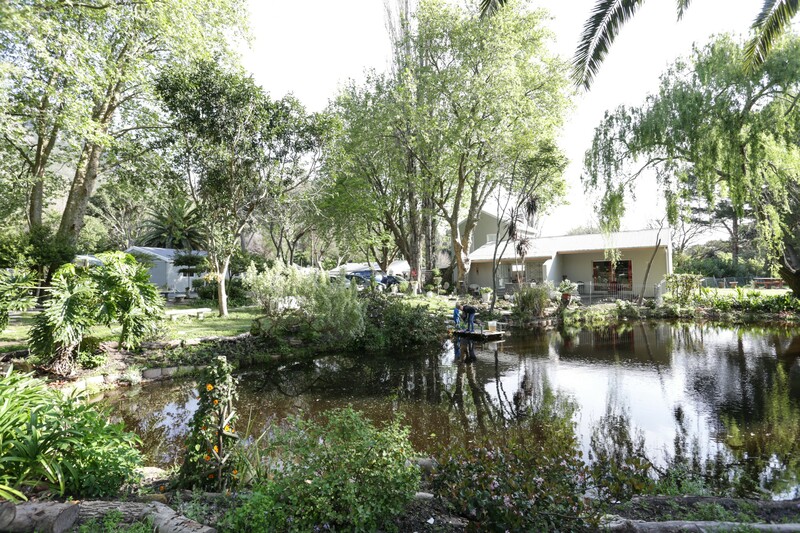 Situated on the lush banks of the Hout Bay river under a canopy of forest, Waterland Lodge offers an enchanting setting for travellers wanting a stylish central location to explore Cape Town and its surrounds whether visiting for business or leisure. 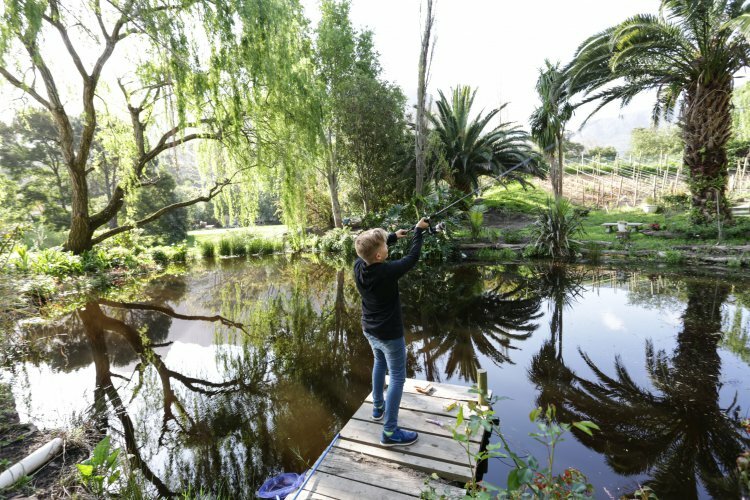 Family owned and run by Grant and Silvia Viljoen and their two young sons, its expansive grounds ensure each self-catering cottage is secluded yet beautifully blended into its natural landscape of secret gardens where scampering squirrel and glorious birdlife busily go about their day. Modern fittings bring comfort and art together in a display of classic interiors in the four newly revamped full-service cottages on offer at Waterland Lodge. Kitchen and outdoor facilities cater for traditional indoor dining and outdoor cooking enthusiasts alike, with ‘Braai Master’ Grant on hand to assist and offer tips for novice fire chefs. A lunch or dinner service delivery is available for those not wishing to cook. 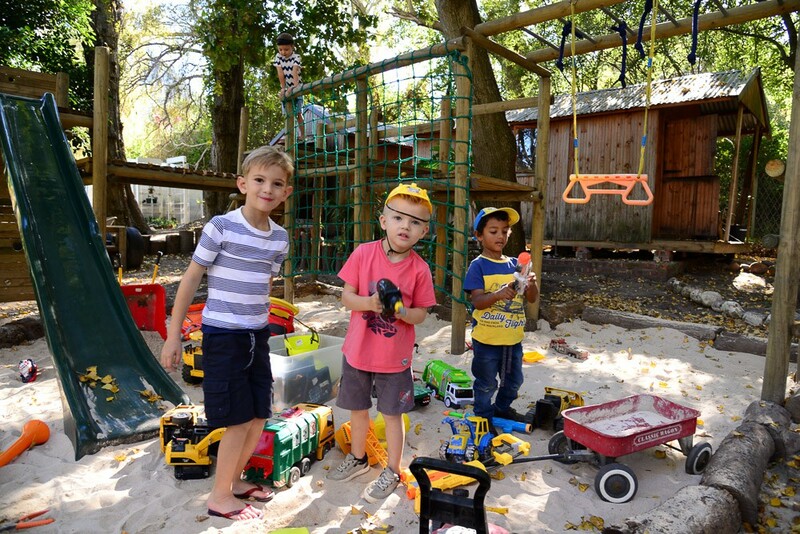 Guests are encouraged to visit Waterland’s organic vegetable gardens, children’s playhouse, sandpit and jungle gym area and mini soccer field, perfect for outdoor sports games or picnic lunch spreads. A nearby apiary owned by your hosts, regularly supplies the Lodge with naturally harvested honey. Ask about taking your own honey pot home with you. A large swimming pool situated in front of the main house is available to enjoy sun downers or for vigorous fresh morning dips to kick start your day. Silvia runs an upmarket hair salon at Waterland which offers both men and women hairstyling and hair treatments. A manicure bar and beauty therapist is available by appointment. Sports and aromatherapy massage professionals are available for additional on property bookings and treatments in the privacy of your accommodation. From its pivotal positioning on the slopes of the Constantiaberg mountains, guests enjoy easy access to surrounding nature trails, local eateries, wine farms, bustling Hout Bay harbour, Camp’s Bay beaches and Cape Town’s central business district. Welcome to Hout Bay! Welcome to Waterland!